High school chemistry class was some time ago, but maybe worth a mention - did you know that gas changes properties based on temperature? 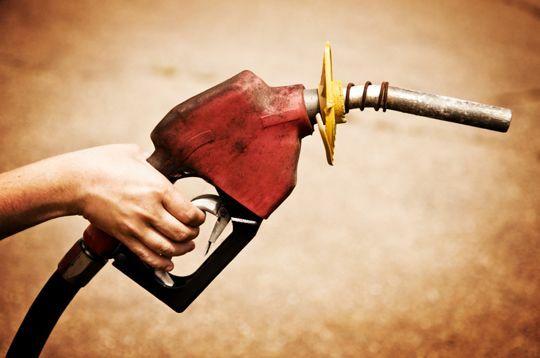 If you fill your car during the cooler times of day such as first thing in the morning or late at night, you will get a more densely packed concentration of fuel. But... remember the other rule about gassing up - buy gas during the week. The prices tend to go up on the weekends, just in time for your mini-break.